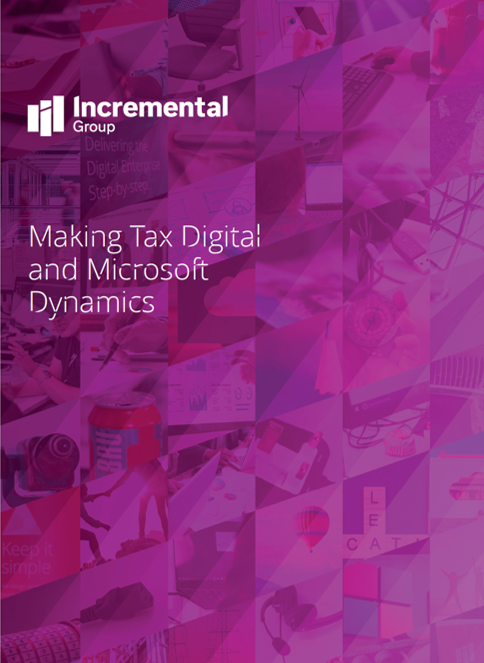 Making Tax Digital (MTD) is a transformational approach to taxation in the UK. The first change is coming in 2019 and will affect every organisation from how you run your processes to how your systems are set up to record and report on tax. In our guide we explain what you need to know about MTD and what you need to do to Microsoft Dynamics to become complaint. Our guide provides information for Dynamics AX, Dynamics NAV, Dynamics GP and Dynamics 365 users.